Mera Peak (6476m) is a NMA (Nepal Mountaineering Association) authorized trekking Peak, situated in the Khumbu region of Nepal. Mera Peak Climbing package offers the alpine panoramas of the Everest region, Himalayan views, including the highest Peak in the world- Mt. 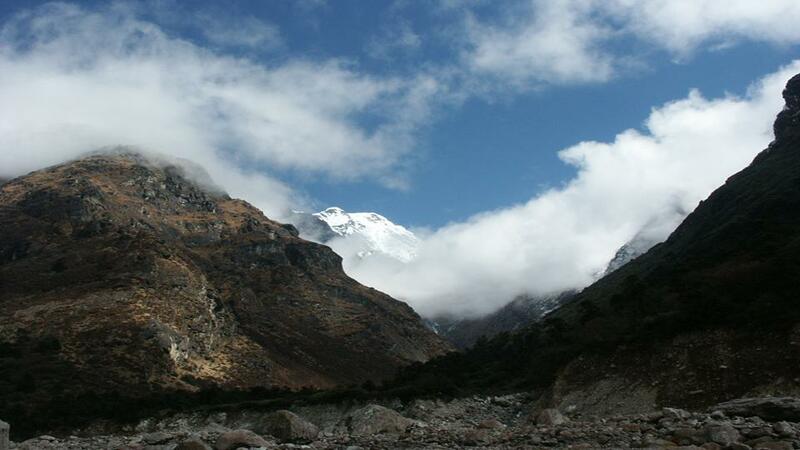 Everest, Glaciers, rocky landscape, flora and fauna and also the hospitable ethnic Sherpa culture and everyday life. Mostly the peak climbers on Mhera Peak select the north face, which is easier to summit than the southwest face, which is steeper and much technical. 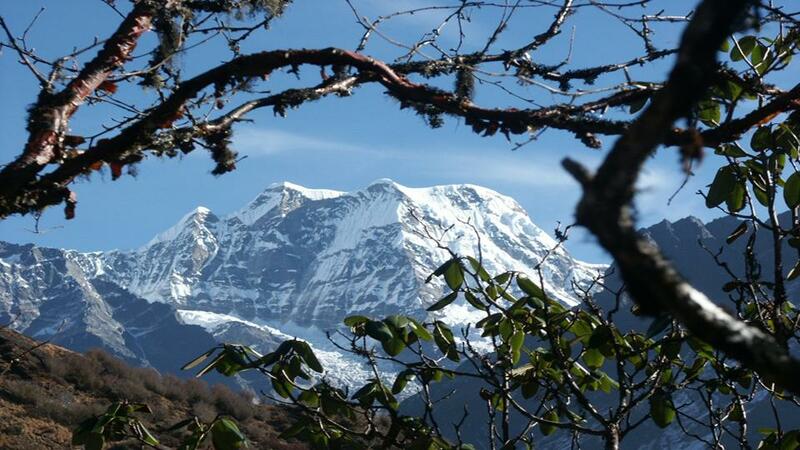 The expedition trip to Mera Peak begins from Lukla and trek further towards the Mera Peak base camp. 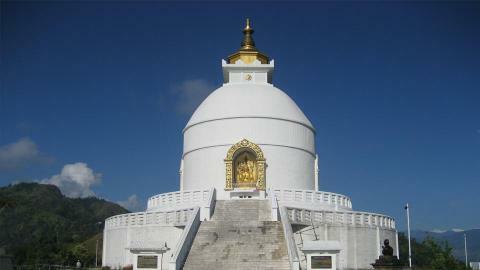 The trekking is helpful to be physically prepared for the climbing. 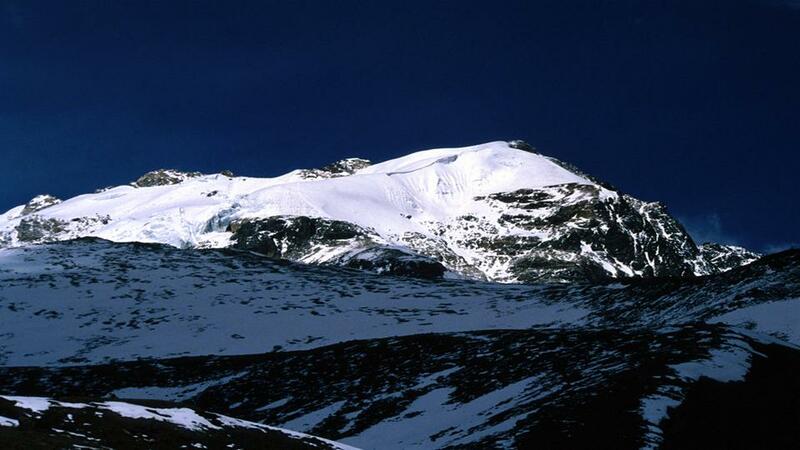 When you walk on the ascending altitude, it is pretty tough, but it is suitable for the acclimatization. 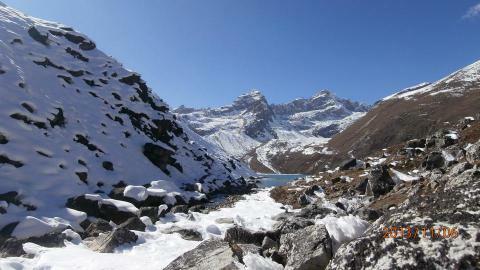 The beautiful Everest region can be explored by the climbing members. The astounding Mountain views of Mt. Everest, Lhotse, Makalu, Kanchenjunga, Cho Oyo, Island, Lobuche and the snow capped surrounding Himalayas make your trip memorable and amazing. 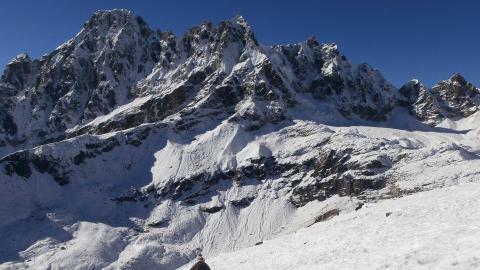 Although Mera peak is taken relatively easy to climb, but due to the heavy range of snow and rapidly changing weather, it is challenging at the same. For the mountaineering in the Mera peak, previous experiences of peak climbing are highly recommended. If it is the first time of your climbing, you should have several days of pre- climbing practices with expert climbing guides. For your ideal Mera Peak Climbing arrangements, the Namaste Treks Company is always dedicated to offer excellent services. We offer you the expert and experienced climbing guides, Sherpas, porters and other team along with the branded Peak climbing equipments. We offer the hygiene meal prepared by our continental cooks. 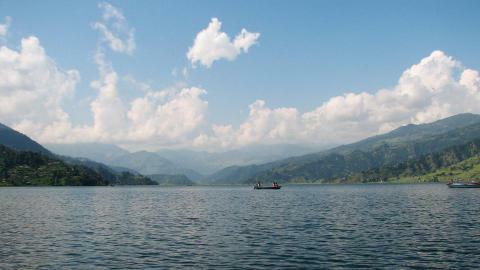 Please, feel free to contact us for any kind of trekking, tours and Peak Climbing information. 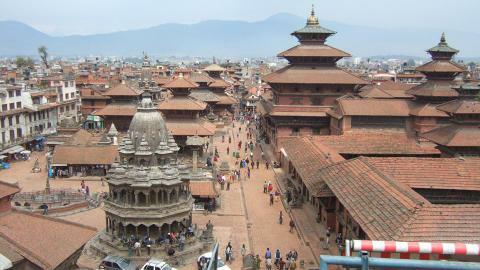 Day 01: Kathmandu Arrival (1350m)..
Day 03: Fly to Lukla and trek to Paiya (2730m). Day 04: Paiya to Pangkoma (2850m). Day 05: Pangkoma to Nigmsa (2745m). Day 06: Nigmsa to Chetrakhola (3150m). Day 07: Chetrakhola to Kothe (3600m). Day 08: Koothe to Tangnang (4350m). 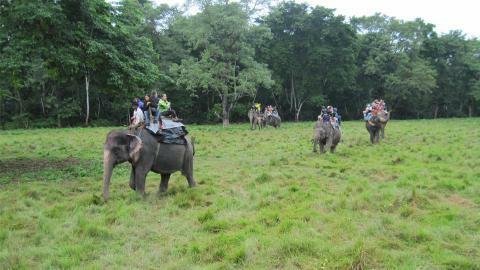 Day 09: Acclimatization at Tangnang. 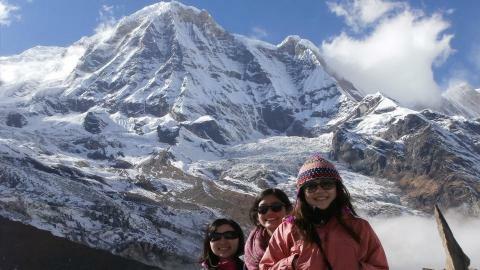 Day 10: Tangnang to Khare (5045m). 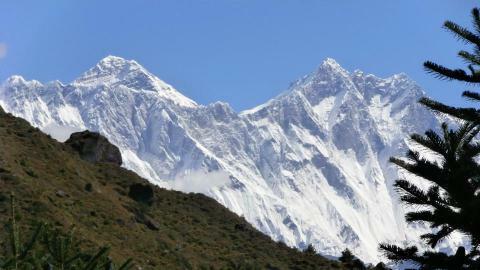 Day 11: Khare to Mera Base Camp (5300m). 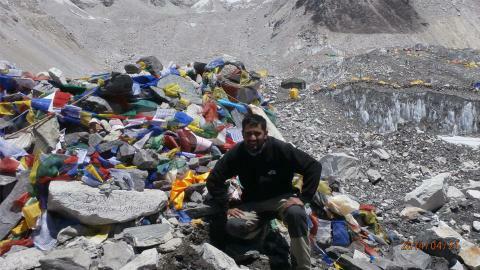 Day 12: Mera Base Camp to High Camp (5780m). Day 13: Summit Mera High Camp (6461m) and back to Base Camp. Day 14: Base Camp to Kothe. Day 15: Kothe to Thuli Kharka. Day 16: Thuli Kharka to Lukla.